This episode is sponsored by Quince & Co. I am also a Craftsy Affiliate. This means that if you click from the Craftsy ad on my website and purchase a class and/or materials, I receive credit for it. It is an easy way to support the show. Thank you! Thanks to everyone who was in touch with me recently. Welcome to new Pipeliners Jannicke73 and Ing-Marie, both living in Sweden. Thank you so very much for the star ratings and reviews on iTunes. Thank you, Missjaedoe! JCEllison wrote I really like what you said about January. I get the same feeling after I take down the tree. This year, we re-organized our kids’ rooms and our basement office. It was a great feeling. I love the peaceful, clean feeling of this month and for this reason, it’s one of my favorite months. What an interesting way to look at January. For me, especially since I moved to the Midwest from a warmer climate, it has become a just a miserable month to endure. All the deaths in our family have been in January so it naturally feels like a sad and hollow time. But to reframe it as a time put things in order puts a more positive spin on it. What the heck, I’m indoors anyway so it is the perfect time to bring order to chaos. Something like a spiritual spring while awaiting spring. I look at January as a month to pamper myself. I take on no major house projects. I only knit what I want. I can read whenever I want and not feel guilty. We call it out hibernation month and it feels so good after all the busy of the holidays. Love to sit by fire and look at the snow coming down and my yard looks lovely with no work from us! I do my clean out in March as I start to anticipate spring. I also agree with the listener about only getting rid of your own things and involve owner as to what to do with their stuff. Love your show Paula. I enjoyed listening to your thoughts about the tidying book - as I sit here procrastinating on my long to do list this morning. I am less cluttered this year since we moved last summer. I told my husband I can never go into the Goodwill store in the next town over since I feel like 1/3 of our house is in there. Anyway, I still struggle with tidying up and try not to let the new house get away from us. I grew up with a tidy mom and I was messy. She is still neat, but hoards certain things. Just don’t open her closets! I’d like to introduce two more of our Knitting Pipeline Retreat Sponsors. 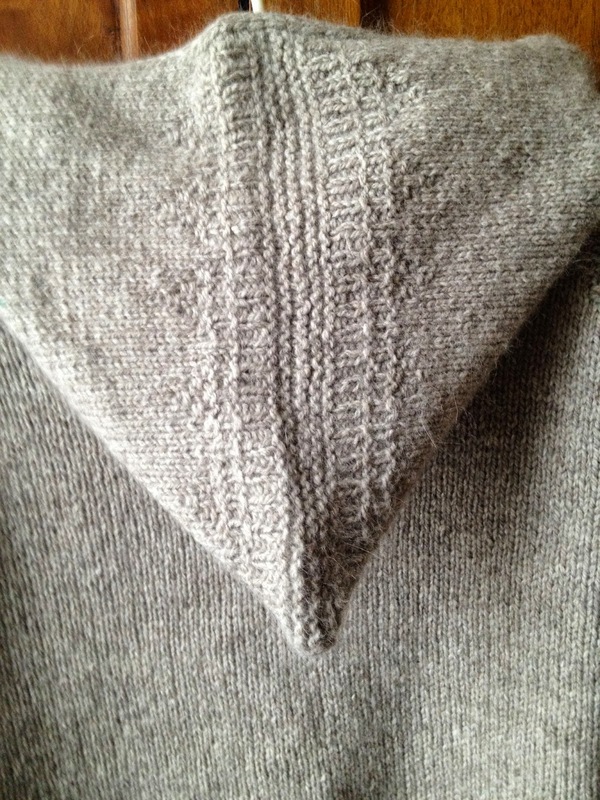 Thank you, Sun Valley Fibers and Klose Knit. We are very happy to welcome Sun Valley Fibers back as a vendor at the knitting Pipeline Retreat and this year as a vendor sponsor. Sun Valley Fibers is a family-run business, located on a farm nestled in the hills of southwest Wisconsin. They specialize in hand-dyeing luxurious artisan yarns and fibers in rich, inspiring colors for your one-of-a-kind knitting, crochet and weaving projects. At the retreat you will meet the ever lovely Jeanette. They also have the handcrafted Yarn Buddy which is a yarn caddy that is so useful for keeping your yarn in place. I can’t wait to see what gorgeous yarn Jeanette brings with her this year. Jeanette is hosting her January Thaw retreat this weekend and I so regret not signing up for that in time! Klose Knit in Urbana IL has been a sponsor of the Knitting Pipeline Retreat for 4 years now. Is a charming full service shop that has become of a favorite of Pipeliners traveling along I-74. You will find this little house/shop filled with amazing yarn finds such as Rowan, Spud and Cloe, Opal, Austermann Step, Takhi and more. I’m amazed when I visit Klose Knit at the range of products—some I’ve never seen in any other shop, inspiring sample knits, and friendly service. Klose Knit is a quick hop off the I-74 in the heart of Urbana IL. 311 W. Springfield Ave.Urbana, Illinois 61801 (across from Strawberry Fields). Many knitters are finding this to be a perfect stop while traveling off I-74 on their way to Washington IL. They enjoy visiting with Brigitte and then ride on fiber fumes the rest of the way. Spring Retreat March 13-14. (with March 12 as optional Yarn Crawl Fun Day). Registration started January 5. We are getting full so if you want to come be sure to register ASAP. and all the knitting and fiber fun we can pack into 3 days! We are experiencing the January Thaw which I don’t believe existed last winter as it was so cold and snowy—the snowiest on record! There have been an unusual number of female purple finches (or house finches) at the feeders. At first I thought perhaps it was a flock of sparrows that I was unfamiliar with but with binoculars I made certain that I was not making an assumption. Sometimes if you don’t look carefully you might miss identifying a bird because you just assume it is one of the regulars but sometimes another species can sneak in. The birds we are seeing at the feeders now are tufted titmouse, cardinal, finches, both gold and house finches, nuthatches, black capped chickadees, downy woodpecker, red headed woodpecker, and blue jays. It’s busy out there most of the day especially with the squirrels constantly moving through the trees and on the ground. Wall of Shawls errata Emily actually chose Hitchhiker by Martine Behm. Wollmeise. I used Kimmet Croft Fibers Softie. 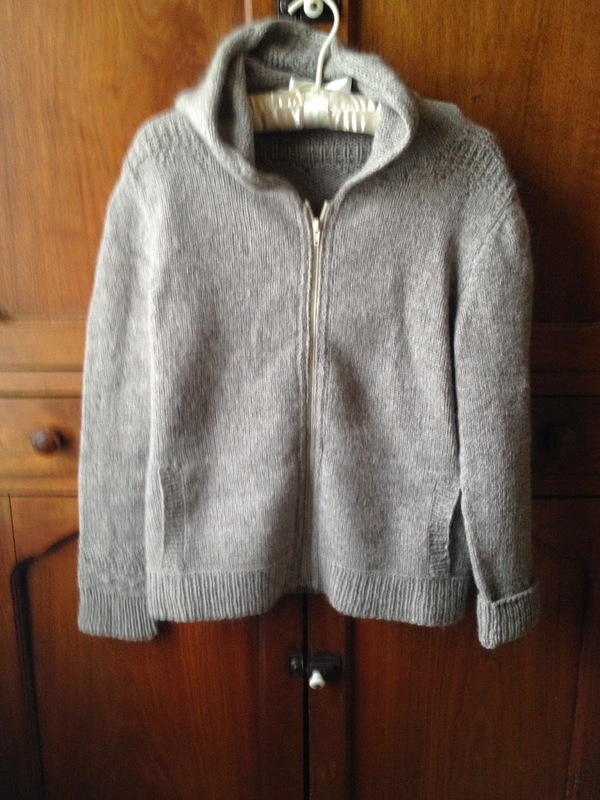 75% Wool and 25% Angora Blend. · Check to make sure you are knitting the right size. 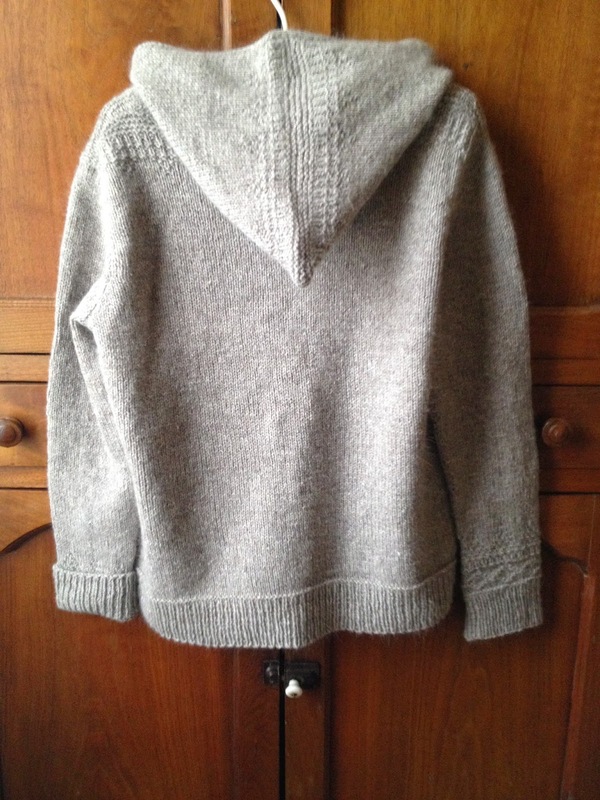 · Craftsy Class: The Essential Guide to Finishing Handknits by Anne Hanson. Please click in sidebar to take you to Craftsy. Thank you! Only Modification: Added texture pattern to hood. Jan. 22, 2015 through March 1, 2015! Full kit includes three 80 cm bamboo circular needles, in size 6 / 4.0 mm, size 7 / 4.5 mm, and size 8 / 5.0 mm., a two-color pattern-marking pencil, metal stitch markers in three colors, a yarn needle, a kilt pin, the printed pattern, and all the hand-painted yarn you'll need to complete the project - 660 yards in all. 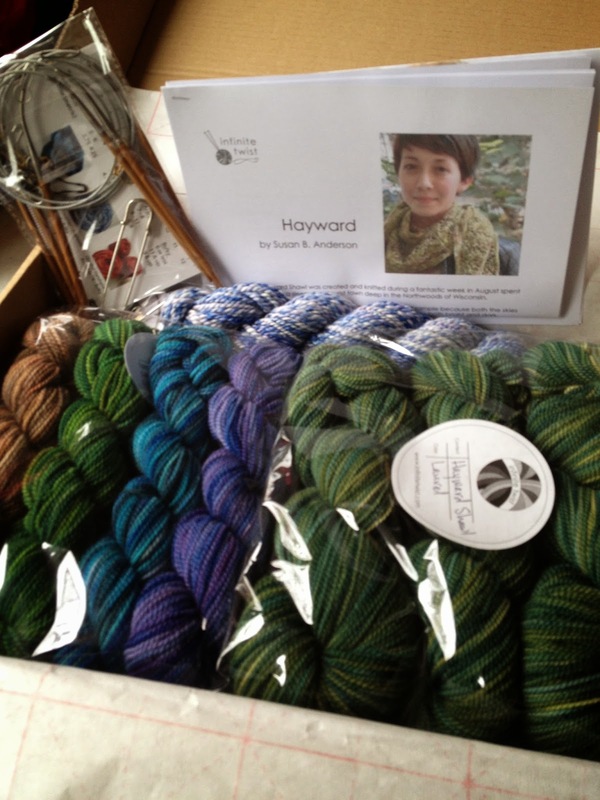 This kit is hand-dyed to order - please allow up to two weeks for us to prepare your kit. Shipping to the U.S. and China is free! · Beautifully packaged with tissue paper and sticker, lovely note from Cate. 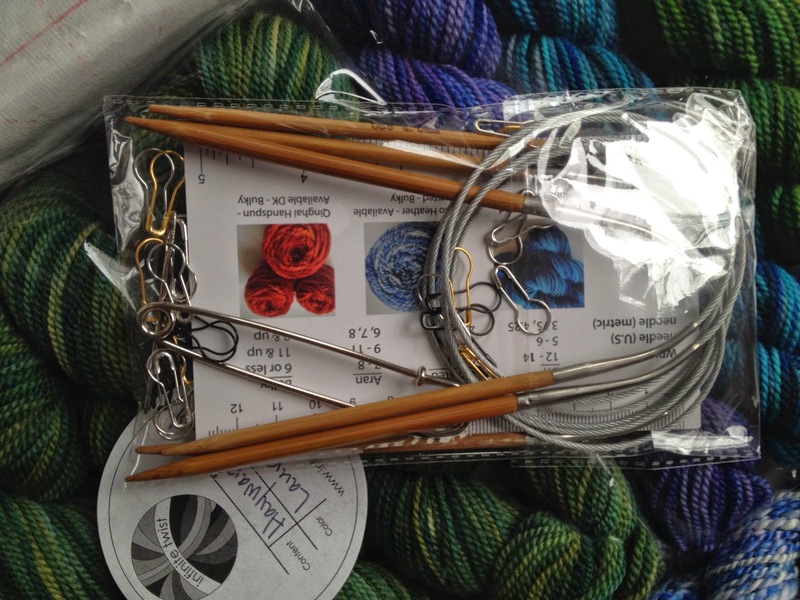 · Needles in 3 sizes, stitch markers, tapestry needles, card with ruler on the side. Please enter the drawing by Feb 2 Ground Hogs Day. Lovely podcast. I'm thinking about attending your spring retreat. Thanks! How dare you mention that you want us to join your group and so forth when you do not respond to PM or emails! How rude is that! I am so sorry, Anonymous. I do respond to many emails and pm's but occasionally I make mistakes and miss one. I apologize. It is not my intention to ignore anyone.